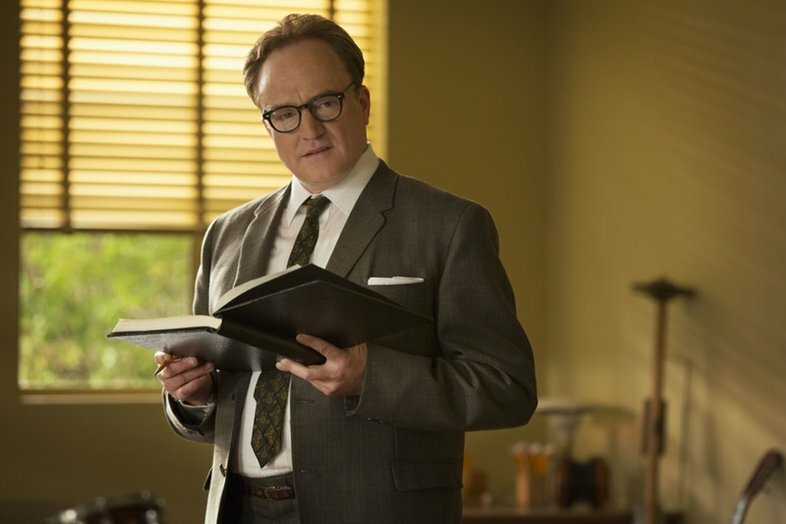 It looks like the casting spree isn’t quite done yet, either, as the blockbuster has now recruited yet another name into its ranks, as Variety reports that Bradley Whitford has signed on this week. Last seen in hit horror film Get Out, he may not be a household name, but Whitford’s been around for decades now and always puts in solid work, no matter what role he’s in. Speaking of which, it’s not known who he’ll be playing in the sequel, but we imagine it’ll be a supporting part of some kind.